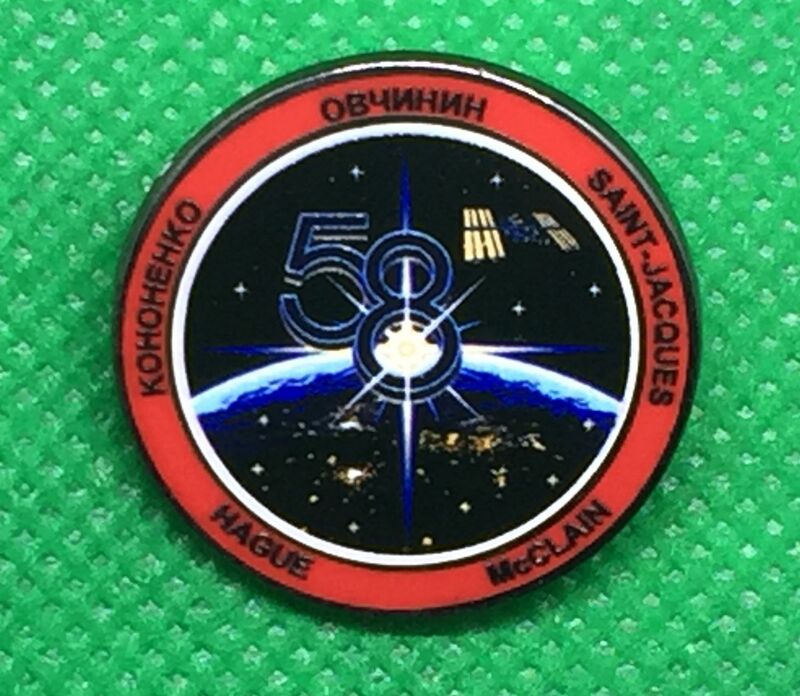 Expedition 58 Mission Insignia Pin. 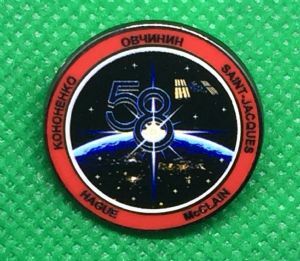 Expedition 58 is the 58th expedition to the International Space Station, which began on December 20, 2018 with the departure of the Expedition 57 crew. 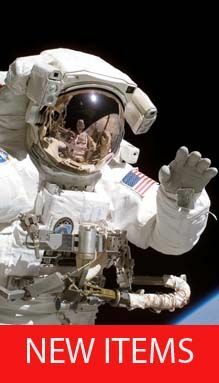 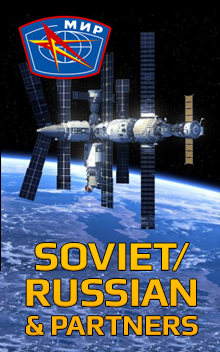 It is commanded by cosmonaut Oleg Kononenko, with astronauts Anne McClain and David Saint-Jacques as flight engineers; the trio launched on board Soyuz MS-11 on December 3, 2018.